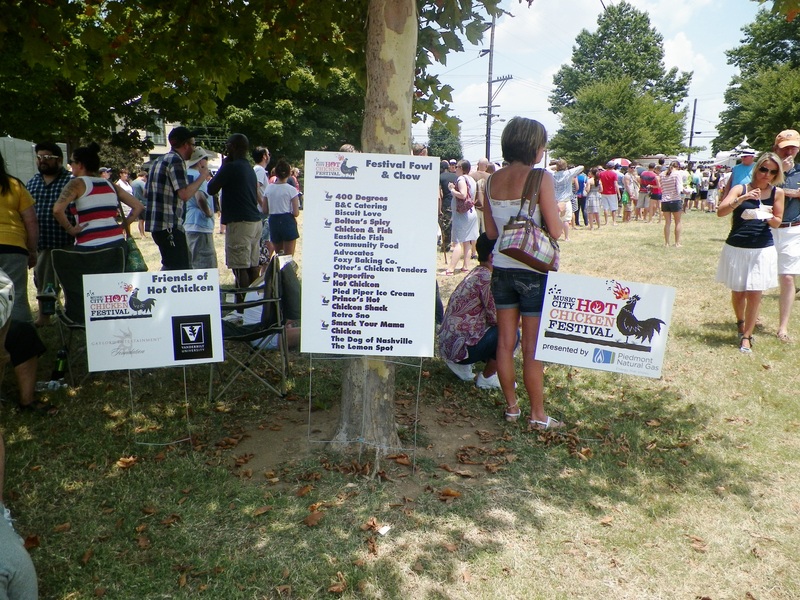 It has now become a tradition for me to attend the Hot Chicken Festival in East Park on the 4th of July. This year is no different. I woke up early on Wednesday to get ready for the festival. This year, I attended with a couple of gal pals. This was their first year attending which is probably not a good thing. 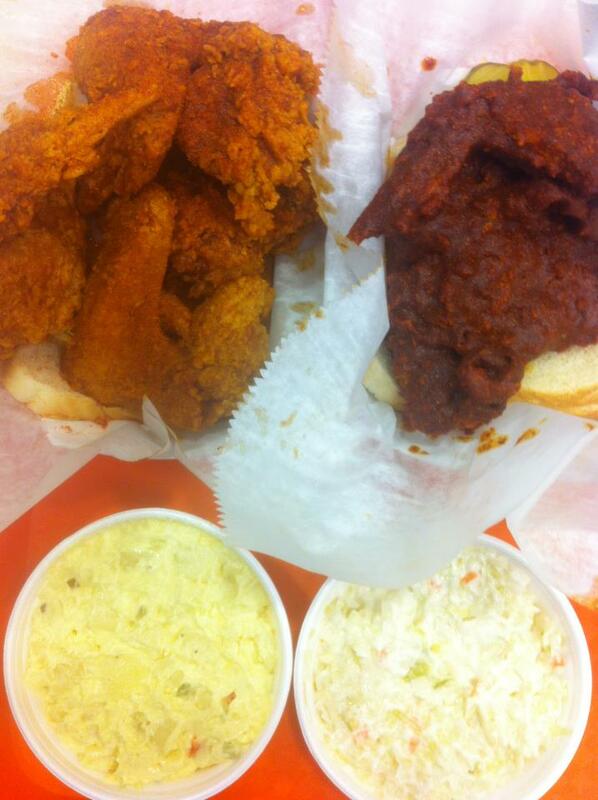 Go have some hot chicken today! 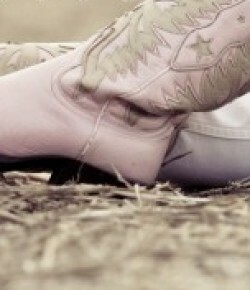 So, how does a girl spend a super hot Wednesday in Nashville? Luckily my sister’s subdivision has a swim club. So awesome, I just may go again tomorrow. After pool time, I decided I wanted even more heat. Hot Chicken! I decided to stop by Princes Hot Chicken to make my day even more hotter. I ordered the X-hot breast quarter. 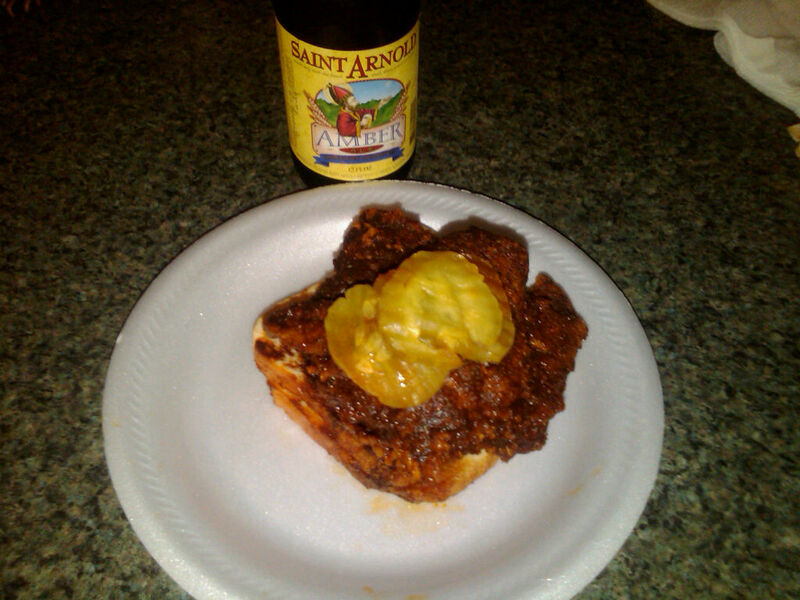 It tasted even better with the Houston based Saint Arnold’s Amber beer. Don’t you hate learning about new events a little too late. Well I have never heard of the Nashville Eat and Greet Tours until the day after their latest events. The internet led me to find out about Alimentum, which is a foodie type of website based in Nashville. They recently hosted an event on the 14th that I hated that I missed. Join us for Hot Chicken & Beer. We’ll turn up the heat with tastings and lunch at three of the most popular hot chicken haunts in town (Nashville’s signature specialty!) We’ll get to compare notes and chicken heat intensity (mild, medium, & forget-about-it). Then we’ll douse the flames with a brewery tour and tasting. On Saturday, spice fanatics hit the Hot Chicken & Beer tour, visiting Bolton’s, Pepperfire and Prince’s and cooling down with a tasting at Jackalope Brewing Company. The $95 tour is 11 a.m.-4 p.m.
Lord knows that I am a lover of both Hot Chicken and Beer so I would have love to attend a fun event such as this one. The cost of a tour like this is $95 which includes chicken at each stop and beer and a tour of the Jackalope Brewery. Were you able to attend this groovey event? How was it? Introducing…. Pepperfire Spiced Chicken. The first of several Nashville Hot Chicken Reviews. 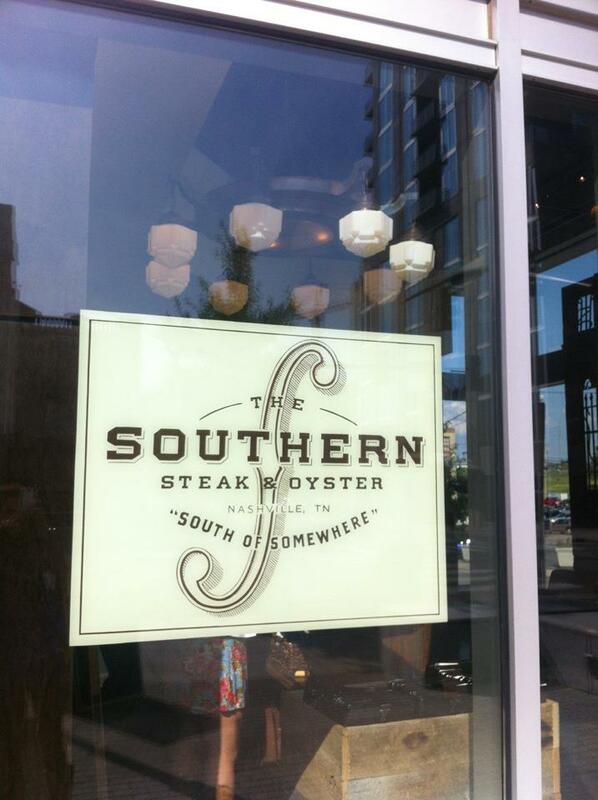 Nashville, Tennessee is known for more than just country music. It is greatly known for its tasty “Hot Chicken”. Hot Chicken isn’t like Buffalo’s hot wings, it is a fiery experience for all foodies everywhere. The chicken isn’t just covered in a hot sauce. It is marinated in it’s spicy goodness. You can taste the fire all the way down to the bone. Nashville has received lots of national attention because of the hot chicken. Recently, bon appetit wrote a nice article on the hot chicken in Nashville. 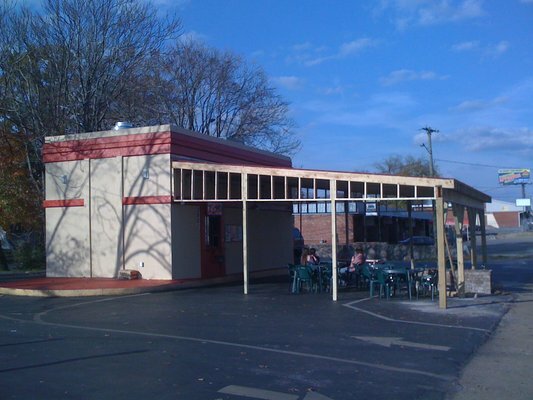 Nashville’s Hot Chicken was also featured on Man vs Food.